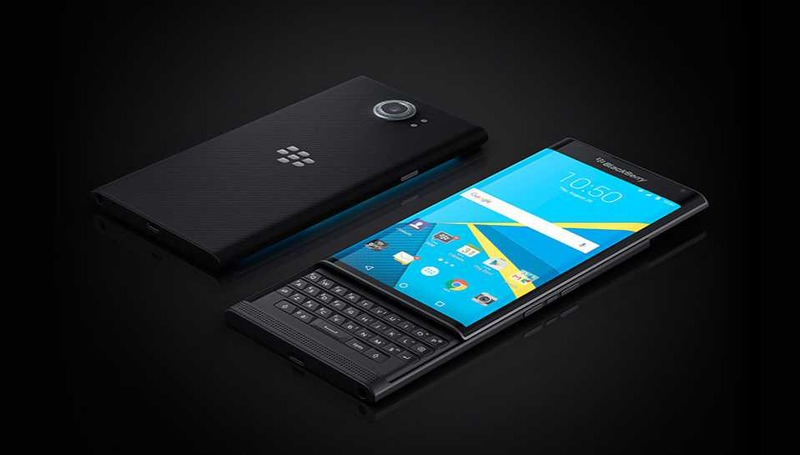 A new software update AAL202 for BlackBerry PRIV is now available for download. The update brings Android May security patch to the device. Android May security patch includes fixes for vulnerabilities and exposures in the Android OS. Also, the firmware update includes device stability improvements, bug fixes and further improvements for performance. Also, the firmware update includes device stability improvements, bug fixes and further improvements for performance. Check out more details below. Software Update AAL202 for BlackBerry PRIV is now available as OTA updates. The updates will gradually roll out to everyone. However, you can also check manually for updates, Go to Settings > About device > System update.